Welcome to the Hillview Community. Here you will find information on our ‘Performing Arts Saturday School‘, where we hold weekend classes in Drama, Musical Theatre and Dance taught by our fantastic specialist teachers, and our ‘Summer School‘ which is a two-week long extension of our weekend classes held in the summer holidays. We also have many facilities throughout the school that are available for the community to hire, including our Sports Hall, Our Dance Studios, our Music and Recording Studios (suitable for both individuals and bands), Outdoor Pitches and some Classrooms. 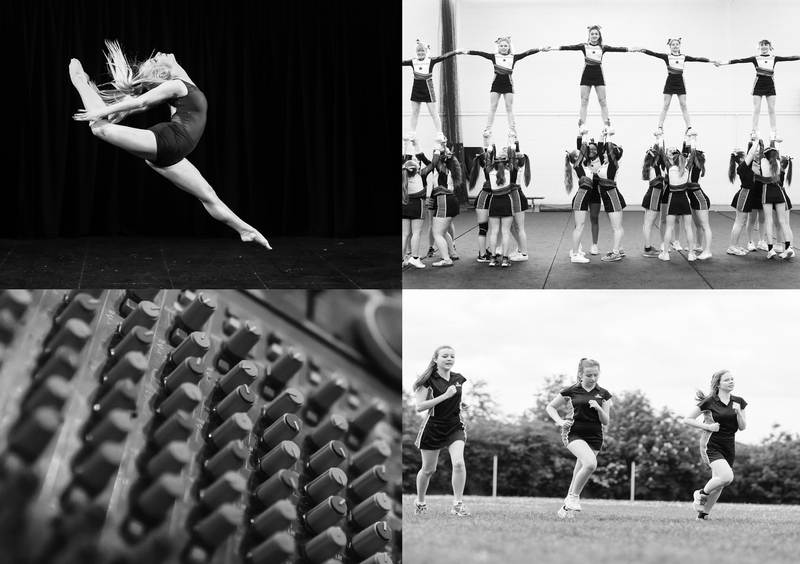 Currently, we have regular dance groups, sports teams and music teachers hiring from us. Your club or society could benefit from speaking to us in the near future about hiring our facilities!